Female singer songwriter born on April 7, 1953. 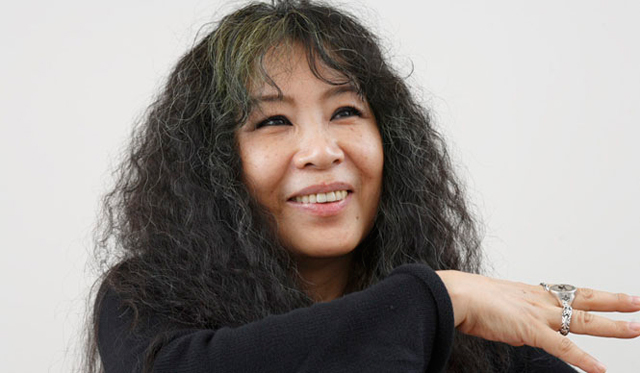 In 1973, made her debut with the album “Tobira no Fuyu”. After that, began making TV commercial songs (won silver prize at The 33rd International Advertising Festival in 1985), offering songs to other artists (a total of 130 tracks so far), producing and arranging in addition to recording overdubbed solo chorus works. As of now, Yoshida has released 20 original albums, three collaboration works, and four live DVD works. Her borderless style of music has caught the attention of people from various feilds, earning her the praise of being a unique, high quality artist.